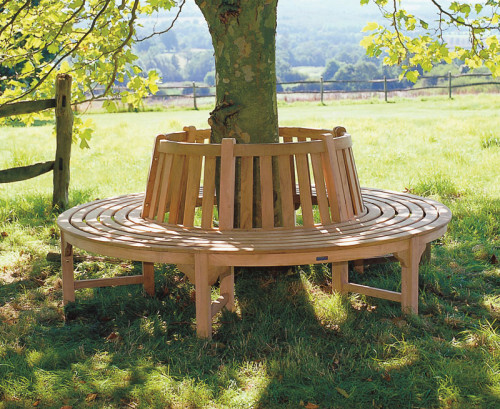 Our Circular Tree Seat Benches create a wonderful focal point for gardens and parks of any shape, size or feel. 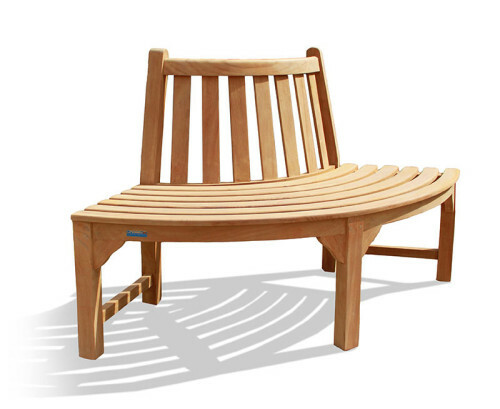 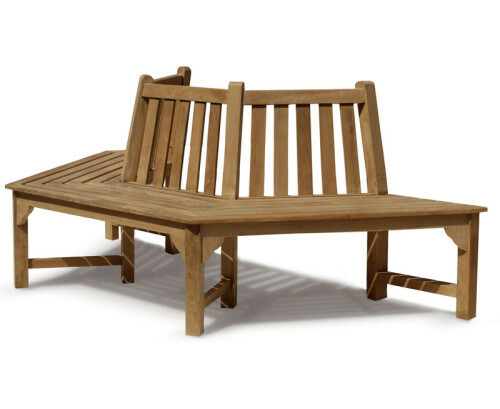 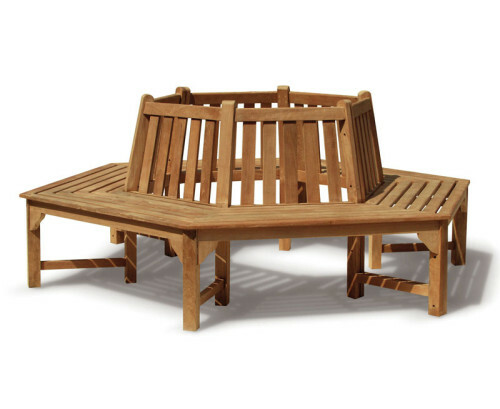 Beautifully handcrafted with grade-A teak these Teak Wooden Tree Seats are robust and will age gracefully with time. 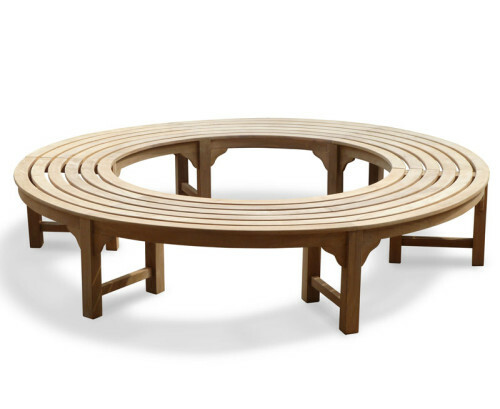 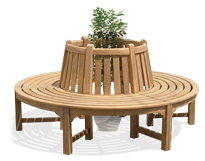 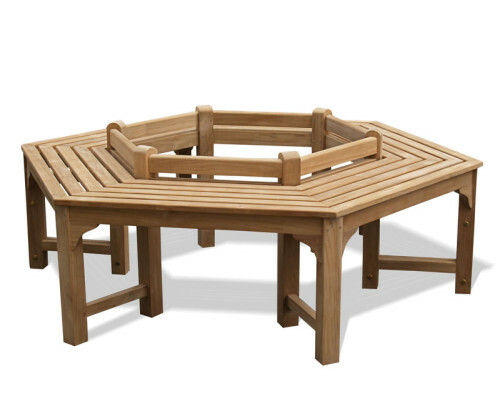 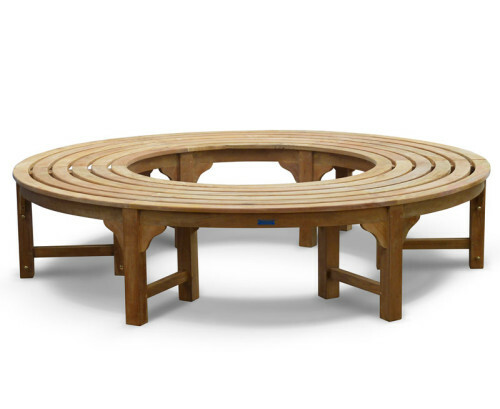 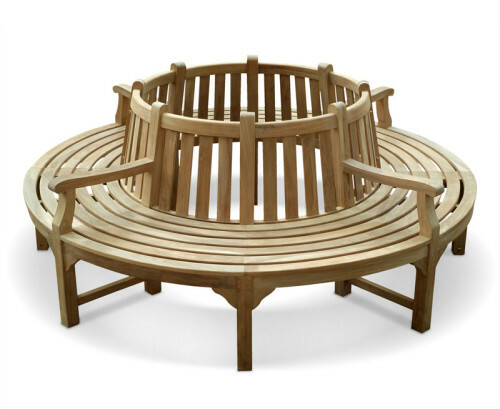 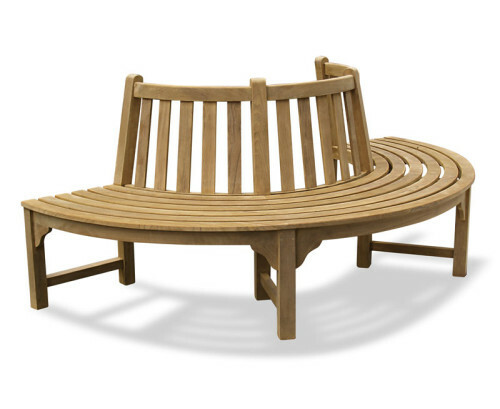 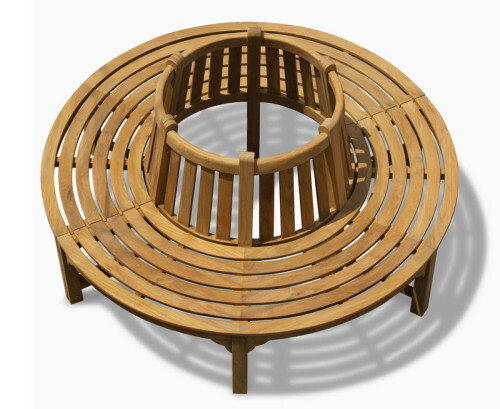 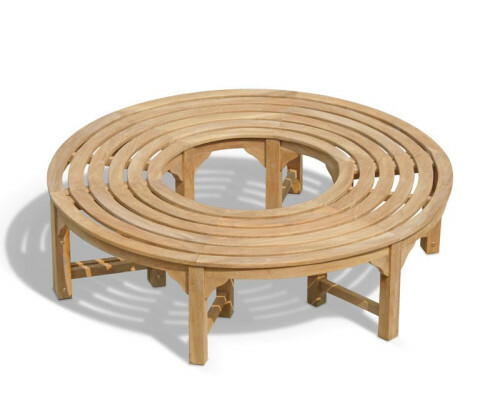 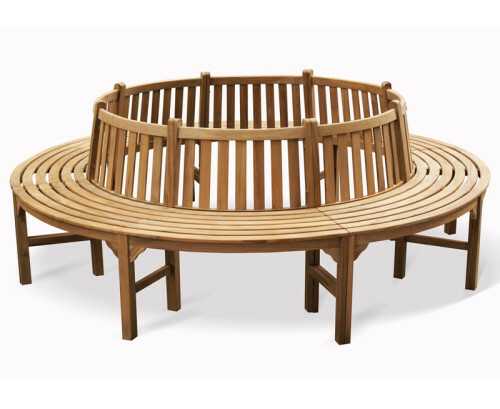 Our Round Tree Seats are a practical and stylish seating solution for your garden.